Still looking good in the hood. 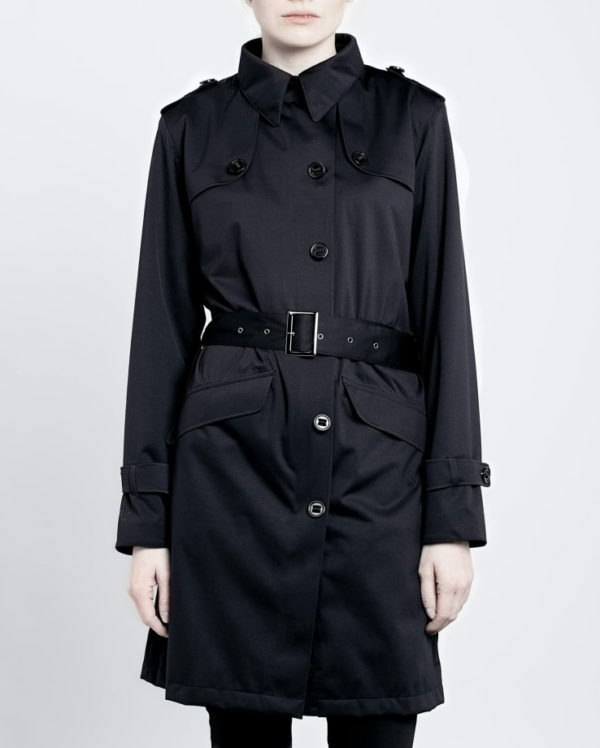 They do a classic trench too! 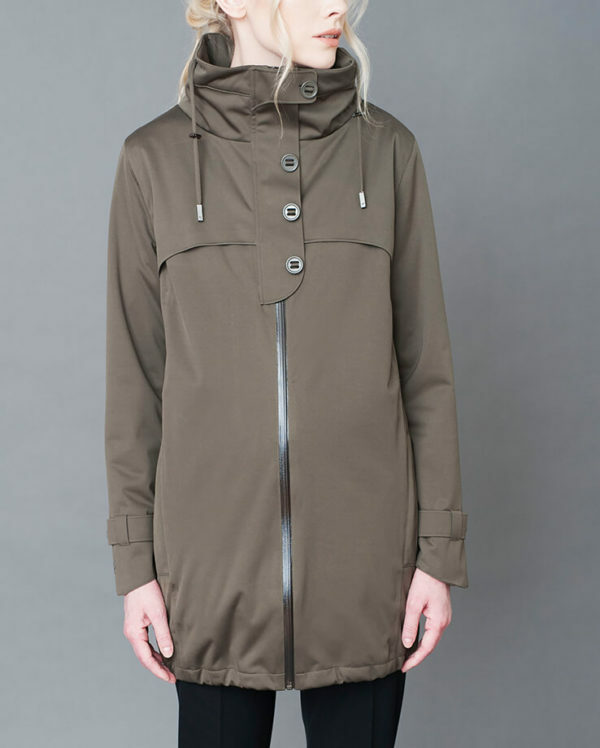 The waterproof commuter is pretty elegant! At the moment there are just the four styles but I think they cover something for every woman. They all come in a variety of colours. I adore the more minimalist styling. 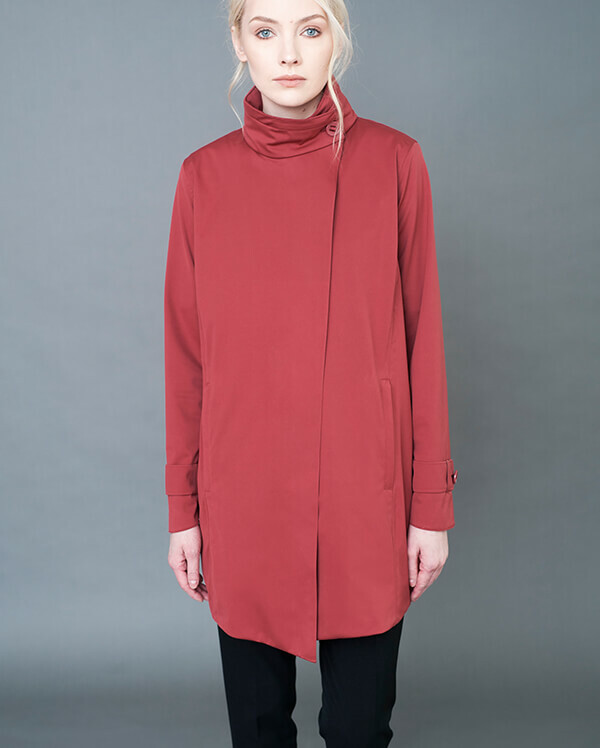 I have a size medium, I would recommend sizing up so you can wear a layer or two underneath. You don't just have to take my word for how great these are....the reviews online speak for themselves. Protected Species are definitely worth the investment! If you have one of these I would really love to hear what you think! Protected Species kindly sent me this parka to review. All words and opinions are my own and I'm happy to say that I 100% endorse this product!